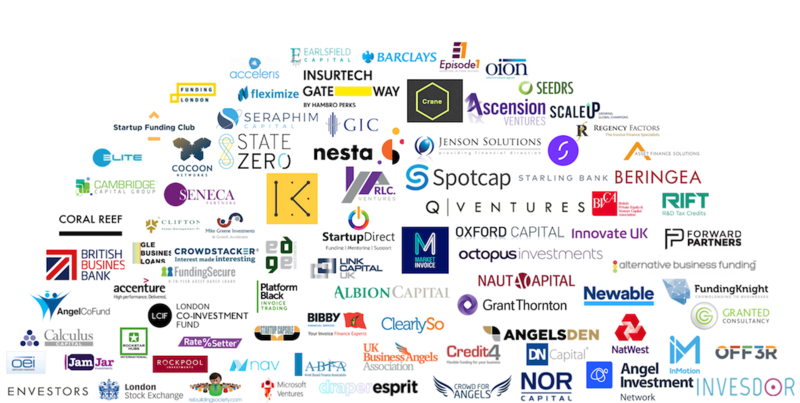 Did you know that UK attracts about a third of all venture capital money available within Europe? Did you know that Facebook, Twitter and Spotify were all funded through VCs when they started? VC funding can be a great source of finance as they provide both support network and financial capital for a business. But it is crucial for any business to carefully research available VC firms, find the right one and apply at the best time. This event is your chance to explore your VC options and get educated on how the process works and how to successfully secure a VC! If you are a business with scope for extensive growth, don't miss out on your chance on becoming the next Facebook, Twitter or Spotify! *The organisers maintain the right to pre-vet the applications and to approve or disapprove any pitching/showcasing/attending applications. VCs for this event will be announced shortly! Why not benefit from a member’s discount? 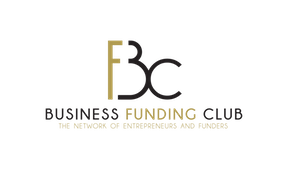 You can now join the Business Funding Club, a premier network connecting entrepreneurs, funders, and service providers. BFC members gain access to exclusive events, showcase opportunities at BFS workshops, consultations and access to FundingMatches.com, an online matching service for entrepreneurs and VCs. Business Funding Show, originally the first ever funding exhibition for the UK & EU, is now a series of events bringing together high potential SMEs and leading financial institutions to ensure UK’s business growth. We appreciate your cooperation in updating your RSVP to be an accurate representation of whether you will attend. TICKETS TO THIS EVENT ARE NON-REFUNDABLE.